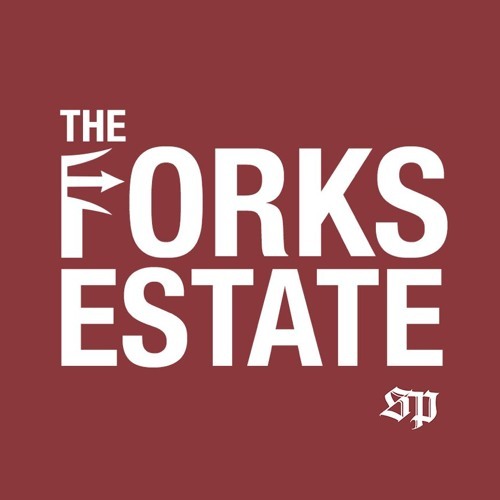 On this episode of The Forks Estate, podcaster Austin Westfall has a conversation with State Press politics editors Mitchell Atencio and Alexis Egeland. They focus on ASU students who are speaking out about wanting a "clean" DREAM Act. Plus, Atencio and Egeland discuss whether or not they believe Congress will pass a DREAM Act bill soon, and what the difference is between DREAM and DACA.